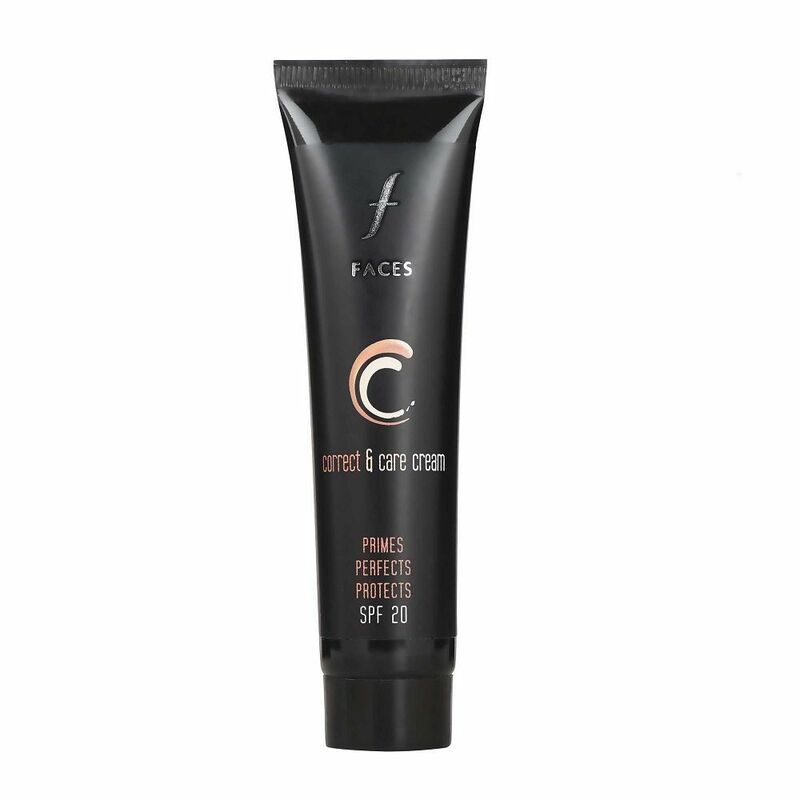 A CC cream that gives flawless-looking skin in a single step. 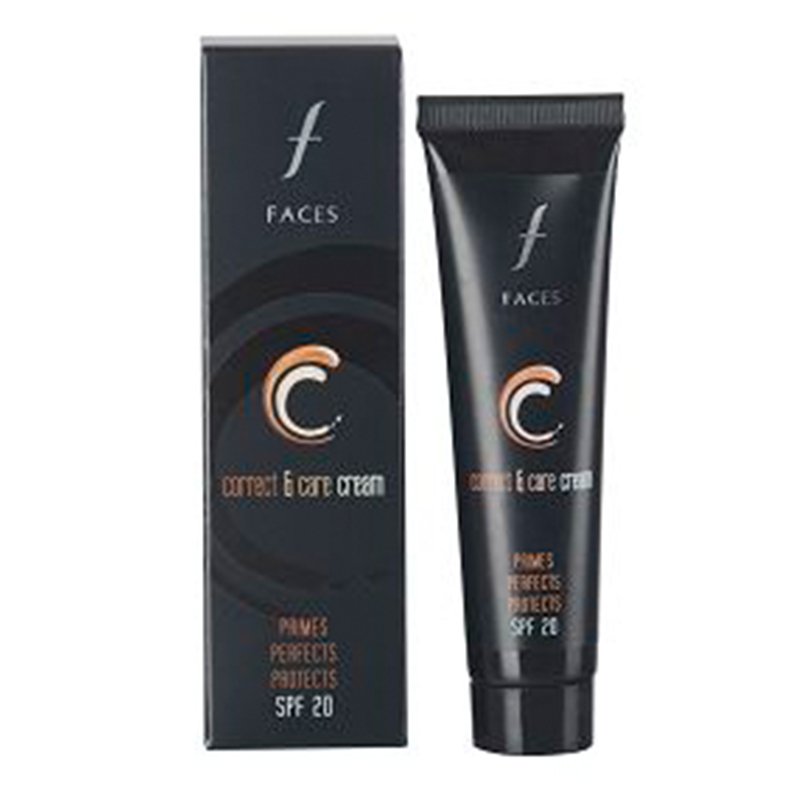 Formulated with SPF 20, the cream primes, perfects, and protects skin for a stunning look all day. Apply the cream in dots across well cleansed face and neck. Gently blend using finger tips.